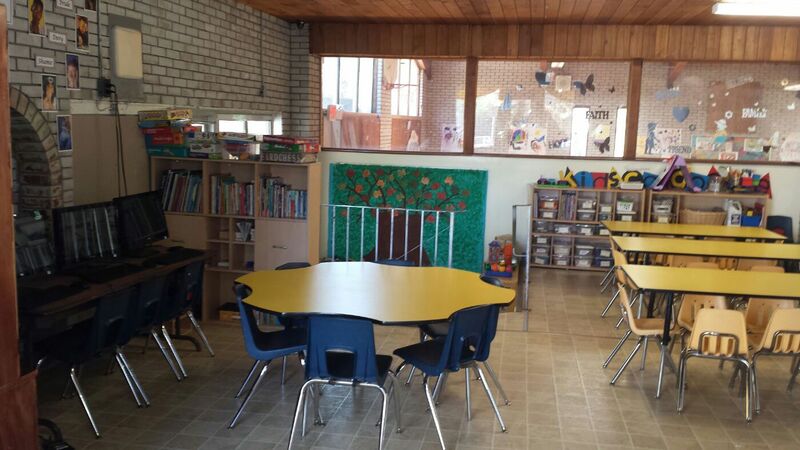 Since all our programs cater to different age groups and offer different curricula, our fees vary as well. 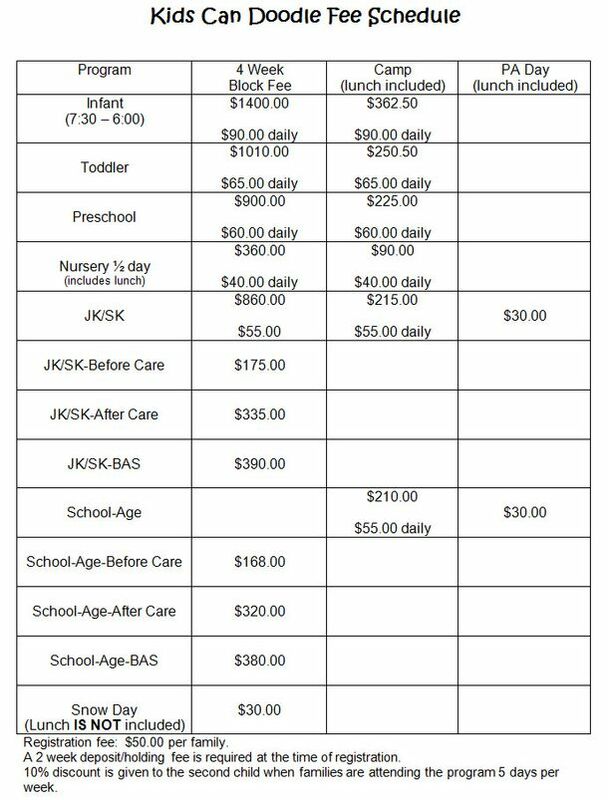 At Kids Can Doodle, we accommodate subsidy and full-fee families, thanks to a Purchase of Service Agreement (subsidy) with York Region. 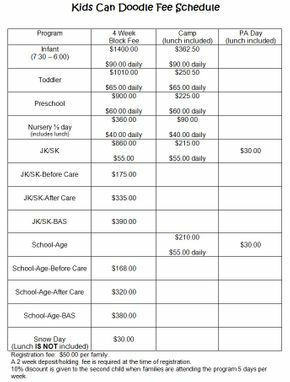 What is more, we offer a 10% discount to the second child when families are attending the program 5 days per week. Please give us a call if you have any questions about our program fees and registration.